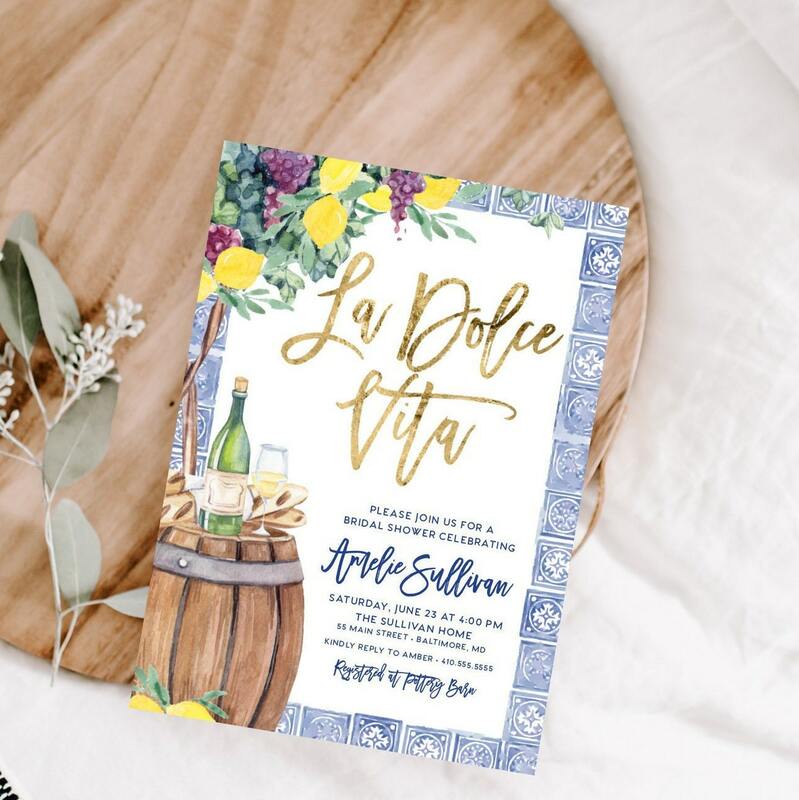 Wow your guests with this fabulous 5x7" Tuscan Winetasting LEMON watercolor BRIDAL SHOWER INVITATION. These turned out gorgeous! I got a draft extremely quick after I placed my order. Very fast shipping. I received them in just a few days!